The Athens Ohio real estate market is unique. A bustling college town, Athens Ohio features the culture and sophistication of the 25,000 student Ohio University while also offering small town peace of mind for those craving the simple life. Because its real estate market depends equally on the university and a rustic lifestyle, the Athens market usually doesn’t suffer from cyclical national housing industry trends. The Athens Ohio real estate market requires the customized solutions of a knowledgable real estate team that understands the market of Athens. Whether you seek established properties, land, rentals, condos, country homes or town houses, it takes a local realtors like Ohio Realty that knows the market and community to meet the unique considerations of Athens Ohio real estate and the surrounding area. With over 300 real estate locations, our company focuses on personal service, finding the perfect real estate location to meet your needs. 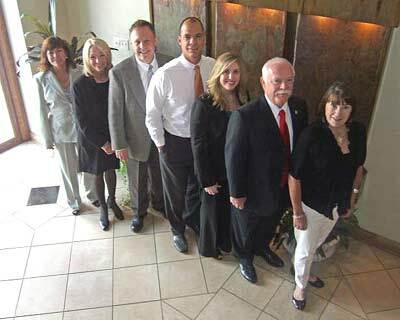 Ohio Realty's knowledge of Athens Ohio real estate is more than a business. It’s a relationship, one founded on trust and personal service. We look out for your personal considerations every step of the way, from scheduling house tours to finally signing on a home. Let our real estate agents in Athens, OH, find you the perfect house to nurture your dreams and begin a new day.